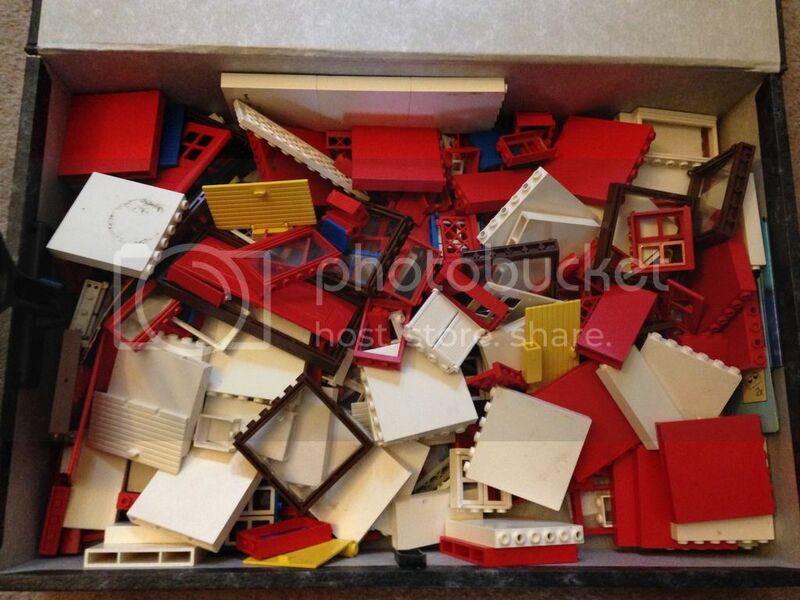 The previous thread below this one better explains how this all came around but my circumstances are about to change for various reasons so I need to clear the remainder of the bulk Lego donated to Fairy Bricks. 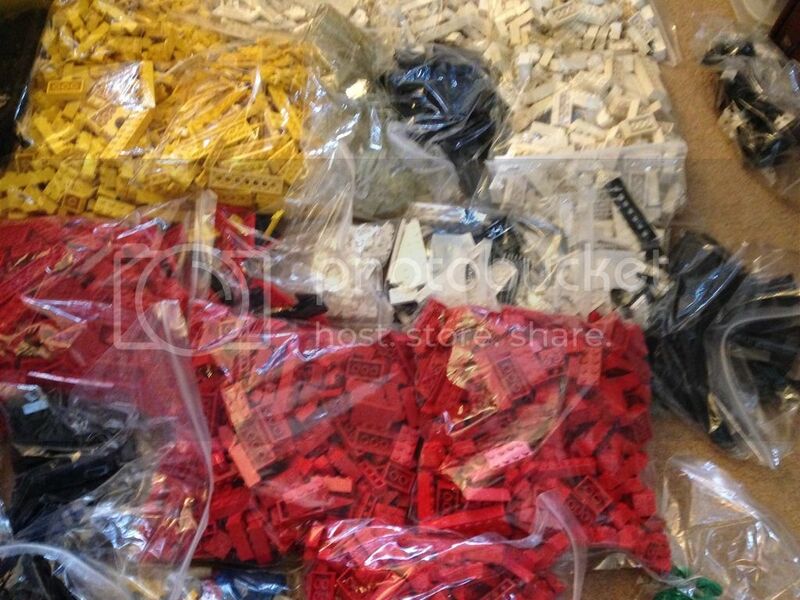 Ive never bought nor sold bulk lego bricks so I'm at the mercy of the interested party. It is all going to charity so fair offers please! 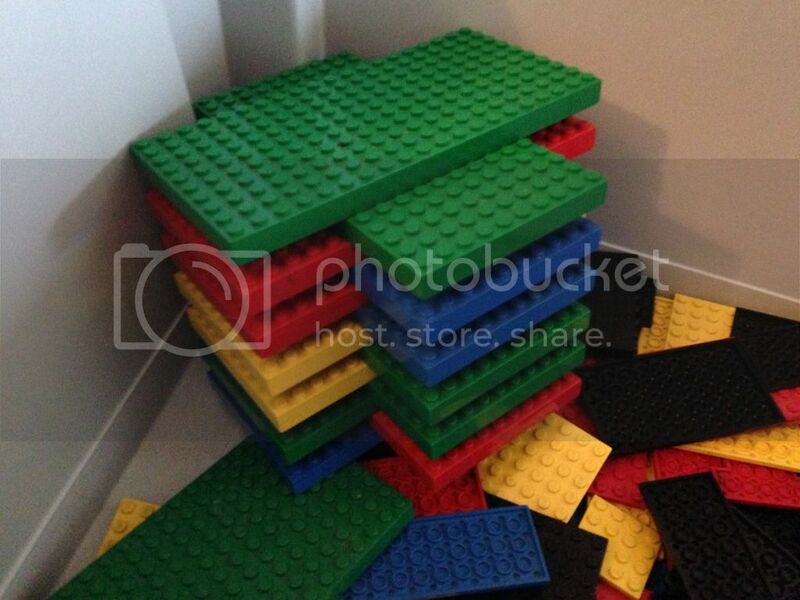 Approx 15kg of straight up bricks and plates. 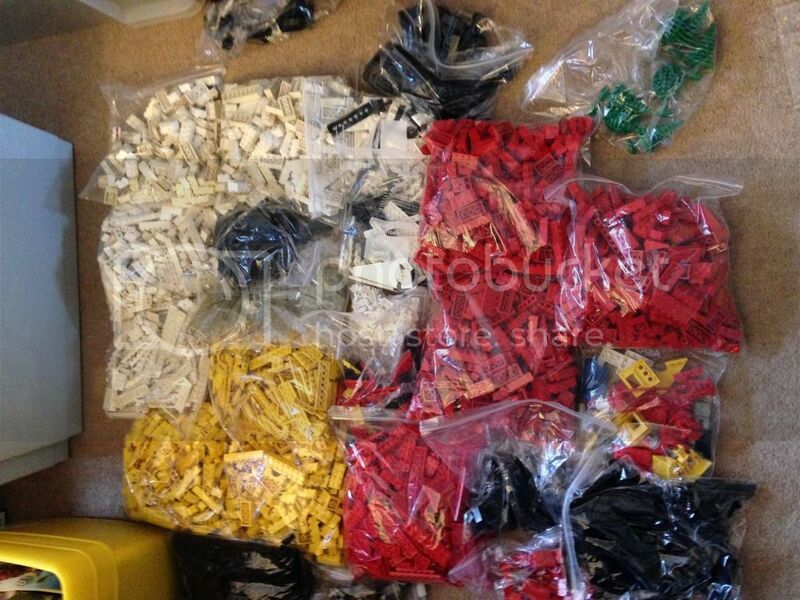 Mostly 70's/80's colours so black/white/red/yellow/clear. Whites are mostly dirty, other colours are in good condition. Plates are varied in size and colour, some green some blue. 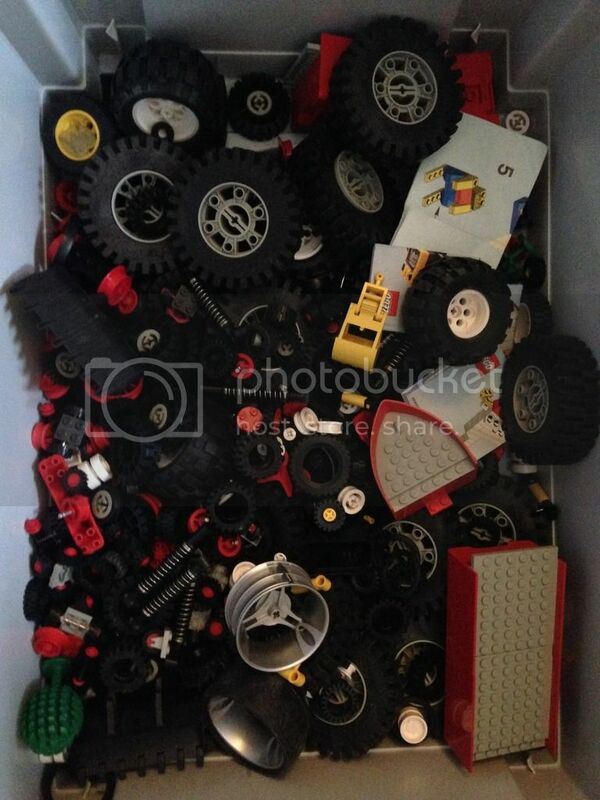 Approx 2kg of wheels and tyres in various sizes. 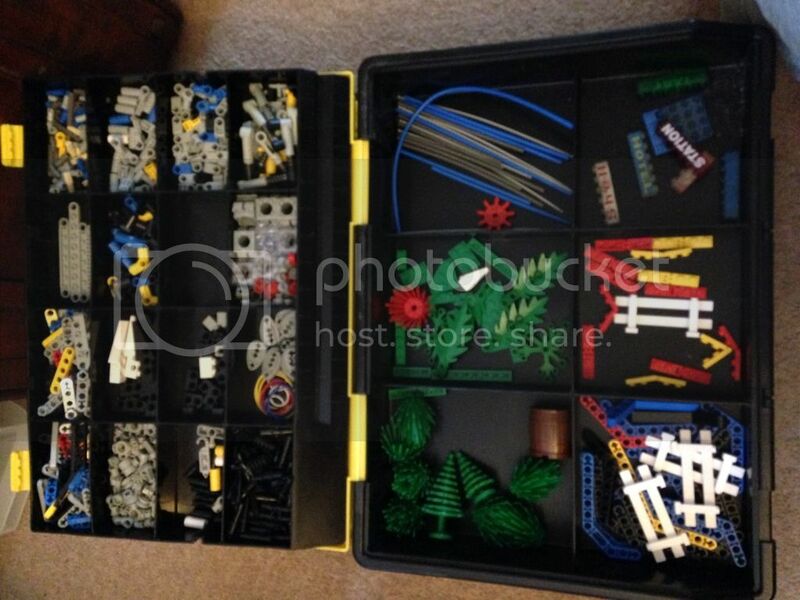 Think there is quite a lot of trains wheels and small car sets due to the amount of 2x4 with hole bricks. 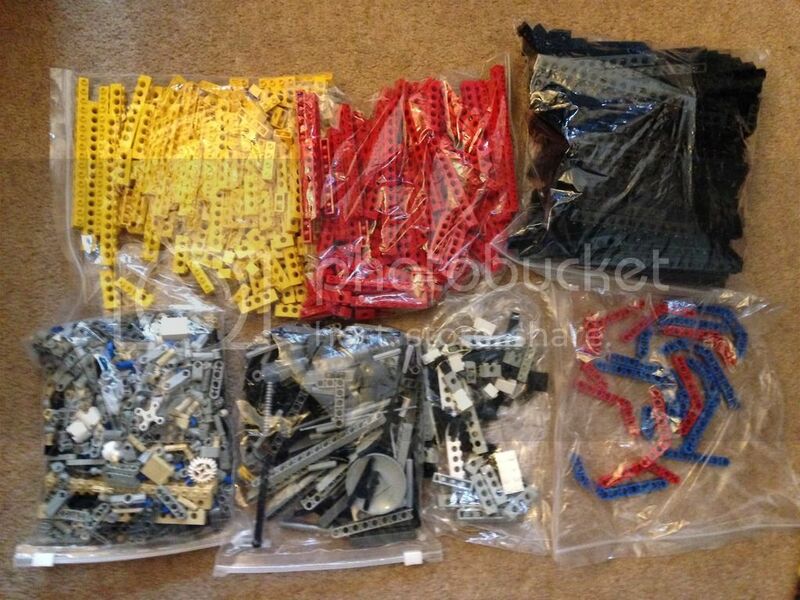 Approx 2kg of straight up Technic beams in blue/black/yellow and red. Small selection of arms and beams in other colours. 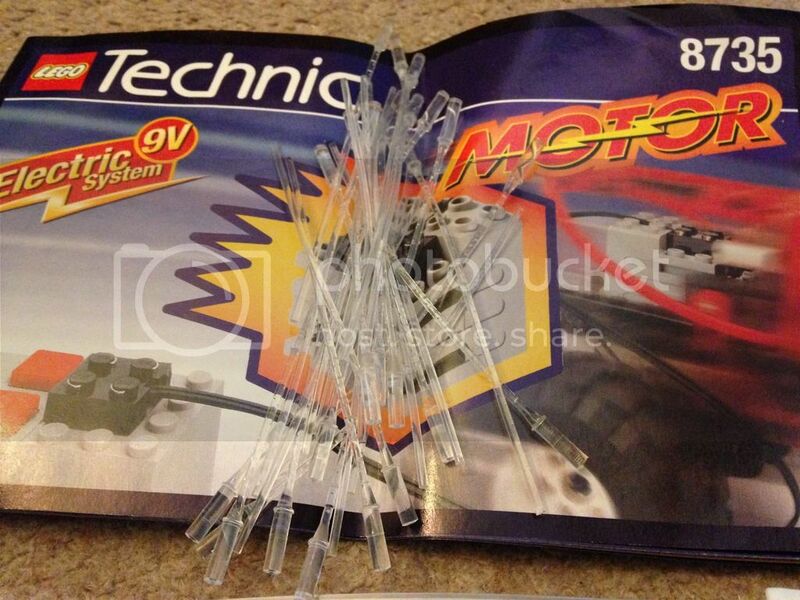 There is a load of 1980's technic instructions so id send these if anyone wanted the bulk of the technic bits. Pictures tell a thousand words so have a look and let me know. 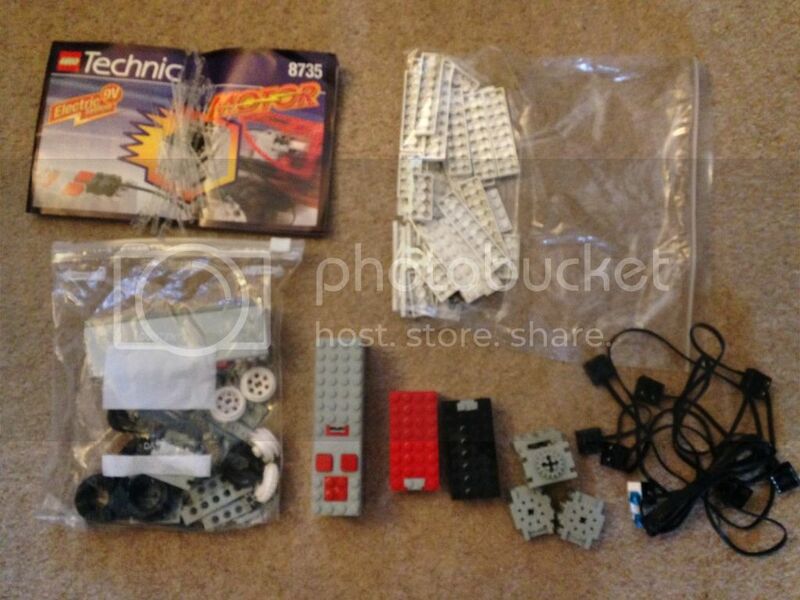 If there is no interest ill lump it all into one lot and put it on ebay! Can you pm if you still have 9 v and homemaker bits. Thank. 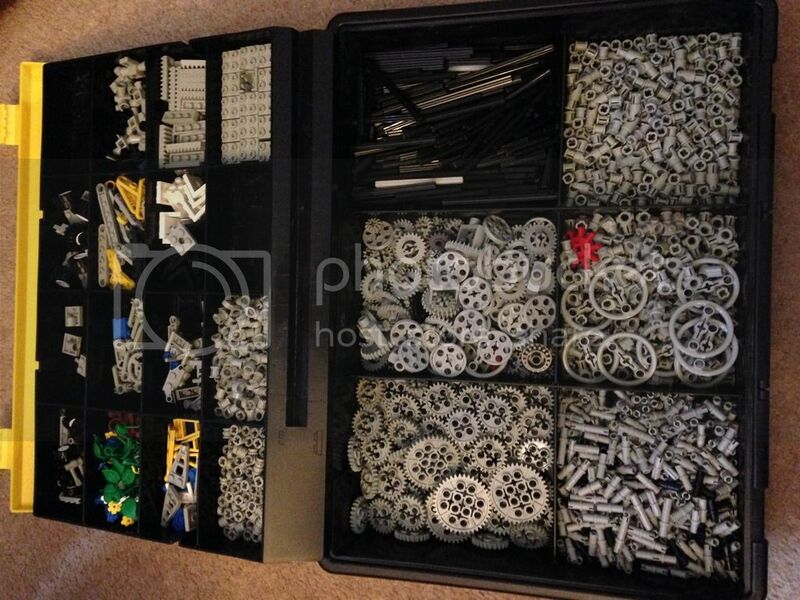 The contents of the main Technic tray and all of the obvious Technic has been sold. Anyone got an opinion on the wall and window/door bulk? Worth looking out for anything in particular? Is the 9 volt still available? Currently still available. 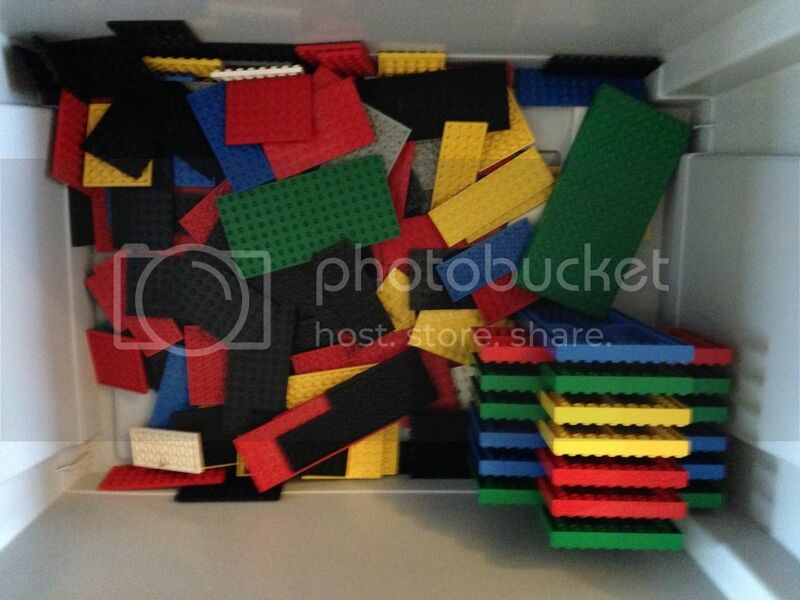 In addition to what is shown I have since added 3 light/sound 1x4 bricks and 7 1x2 light bricks. 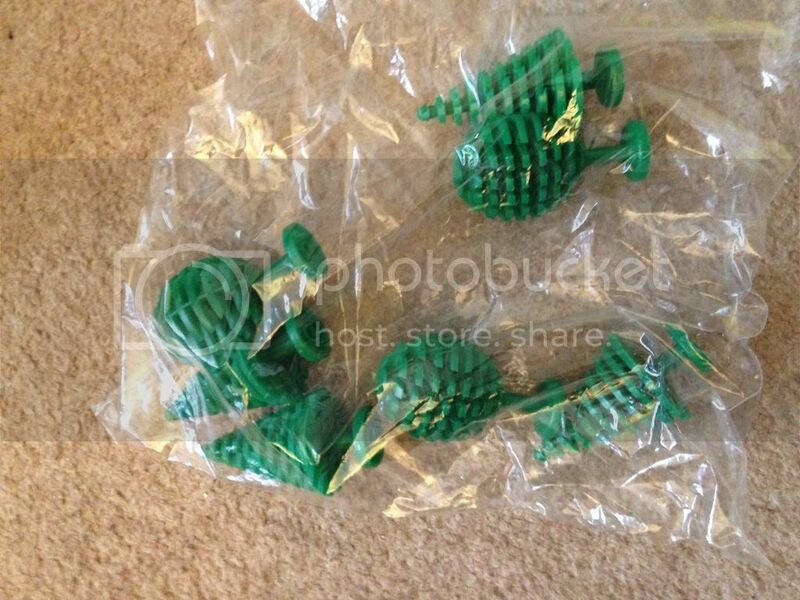 Have also found some longer connectors that will be added to the lot. Would like to see it disappear in one go really. Any idea how much shipping to the US? My budget is a little tight at the moment as I recently got a couple job lots, but I'll do what I can. Shipping works out at £14 per 2kg. Id say the 9v bits/lights/cables etc should come in at under 2kg. So that would be about $28 for shipping- I can't go much above that, so I'll let you see if anybody else can do better for charity. Let me know if nobody else comes with a better offer. Most has sold and the total is looking healthy! 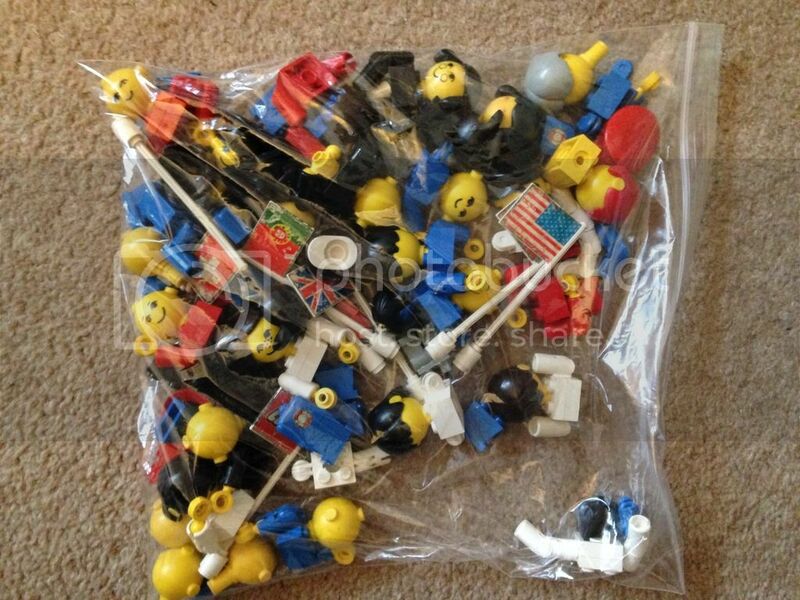 The last of the lot is listed on ebay as an auction. 99p start, ends Sunday night.